Henna is a well known as a good conditioner for hair. Aloe vera prevents hair loss and promotes healthy growth. 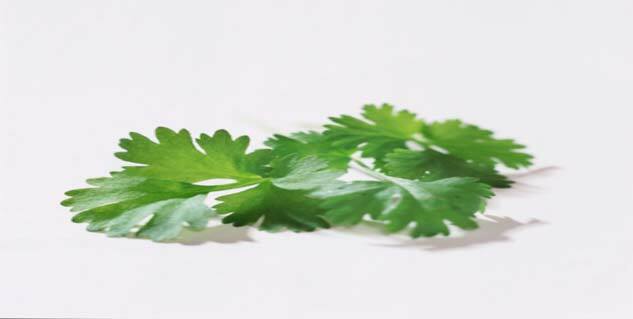 Coriander juice is found to be beneficial in stopping hair loss. Bhringraj is one of the best herbs for invigorating hair growth. Herbs are unique ingredients for natural hair treatments that can work to give you strong, healthy hair, treat dandruff, restore shine and help stimulate hair growth. Here are some herbs and supplements to help you don luscious and healthy hair. It is used to colour hair naturally and is well known as a good conditioner for hair. It is supposed to cure hair fall and gives shine to dull lifeless hair. It prevents hair loss and promotes healthy growth. It cleans and heals the scalp. Juice of this herb is also found to be quite beneficial to stop hair loss. It is known as one of the best herb for invigorating hair growth. Sea weeds are known to have high levels of essential amino acid, minerals and vitamins. There are thousands of species of sea weeds and about 400 of them are used in medicine, health supplement and skin care. 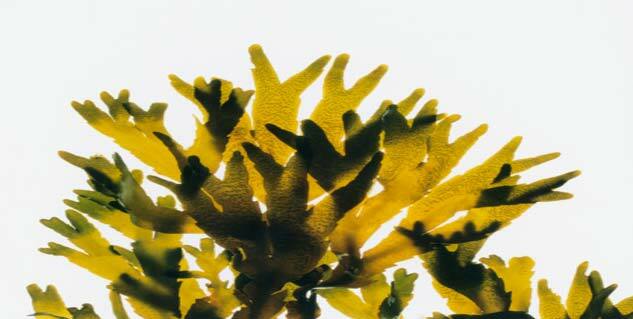 Sea weeds such as Atlantic Kelp, Himanthalia Elongata are used as hair growth remedies. They act as antioxidants by reducing and healing scalp and hair problems. Since they are rich in amino acids which are the building blocks of hair, they aid in hair growth. It is obtained from a sea weed and has potent antioxidant properties comparable to vitamin E which can help revitalize and renew hair growth. It prevents testosterone binding factors that can lead to hair loss. 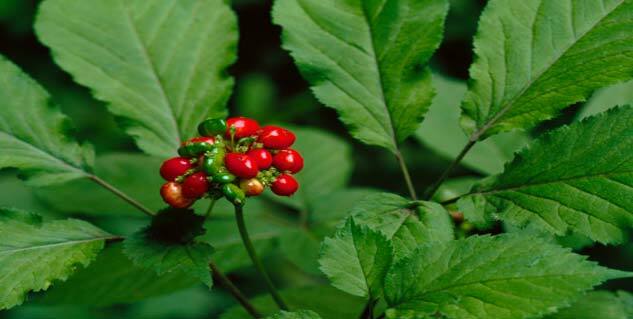 It is used in herbal hair products as it promotes hair growth and thickness. Widely used herbal remedy for various kinds of problems, improved circulation of blood being among them. This herb is recommended by herbalists who believe that hair loss can be cured with improved blood circulation to the head. 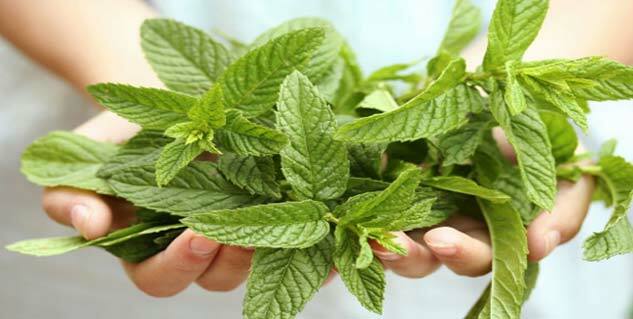 This herb is known to reduce male pattern baldness and stimulate hair growth if taken on a daily basis. This herb is very potent as it blocks the conversion of testosterone to DHT which is the main cause of hair loss. This herb is better when used with palmetto or pygeum. This herb is quite popular for its benefits of hair growth and slowing down of hair loss. 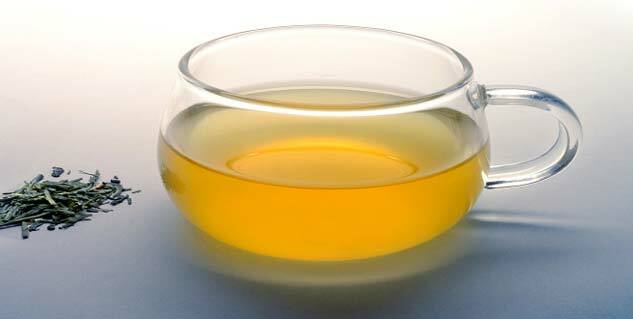 This reduces male pattern baldness and stimulates hair growth just like green tea. Another very popular herb which has been used in Asia for thousands of years. It promotes vascular circulation and regulating cellular metabolism. Is used in shampoo and hair tonic as it helps to nourish and strengthen hair. It is known for stimulating blood circulation and hence preventing hair loss and re-growing hair. Any herbal supplements which incorporate the above mentioned herbs in their ingredients can be used for hair loss and healthy hair.